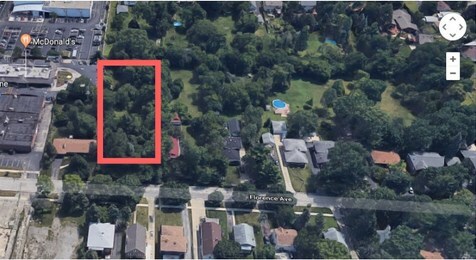 Don't miss this opportunity to build an amazing home on this private, wooded setting in north Downers Grove. Lot size is 100x328. Building area is high and dry. Utilities to property. Easy access to downtown Downers Grove, shopping and expressways. Tear down structure is not available for viewing and unsafe to enter. Please feel free to walk the lot. Driving Directions: Ogden Ave. east of Fairview to Florence Ave., south to property. Disclaimer: Historical tax information is derived from public records provided by the county offices. Information is not guaranteed and should be independently verified. 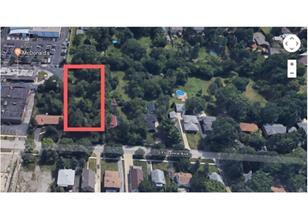 4327 Florence Avenue, Downers Grove, IL 60515 (MLS# 10134110) is a Lots/Land property with a lot size of .75 acres. 4327 Florence Avenue is currently listed for $195,000 and was received on November 09, 2018. Want to learn more about 4327 Florence Avenue? 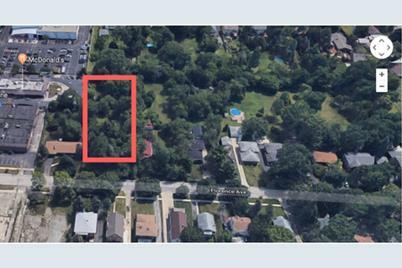 Do you have questions about finding other Lots/Land real estate for sale in Downers Grove? You can browse all Downers Grove real estate or contact a Coldwell Banker agent to request more information.